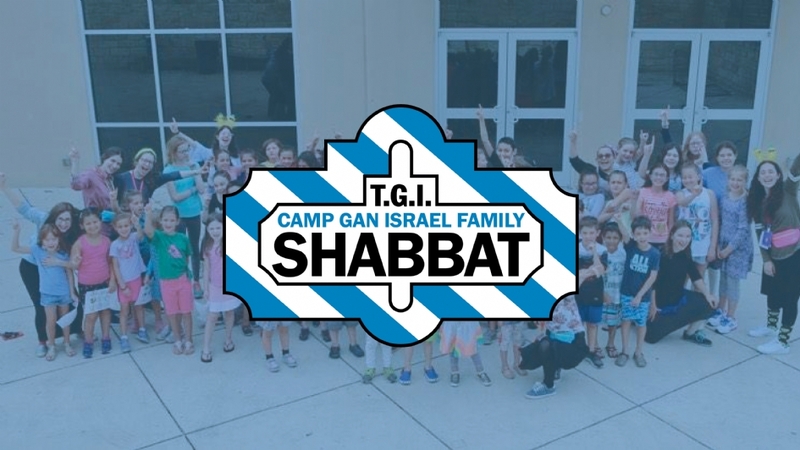 We can't wait to celebrate Shabbat as one big CGI family! Let's come together for a Shabbat dinner filled with songs, food and fun!! • Delicious child-friendly Shabbat dinner, 6:00pm-7:30pm! • Songs, cheers and presenations by your adorable campers! 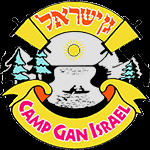 • For all CGI campers from throughout the summer and their families! • D'var Torah from each bunk! • $6/pp. Pay in advance at drop-off/pick-up, or online below.